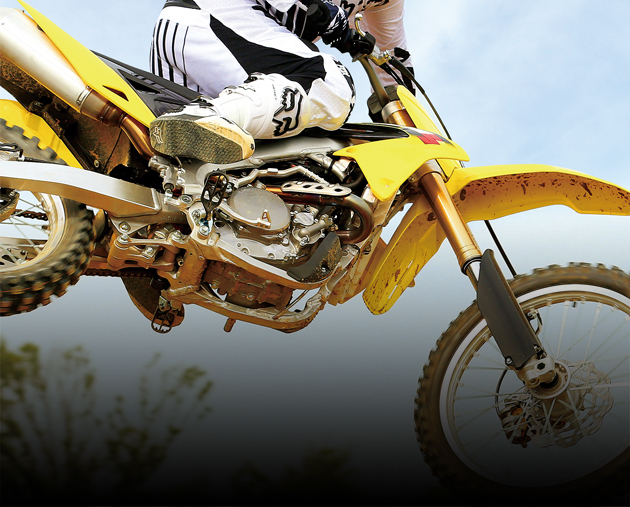 Suzuki RM-Z Off-road OEM Parts: Suzuki RM-Z250 and Suzuki RM-Z450. 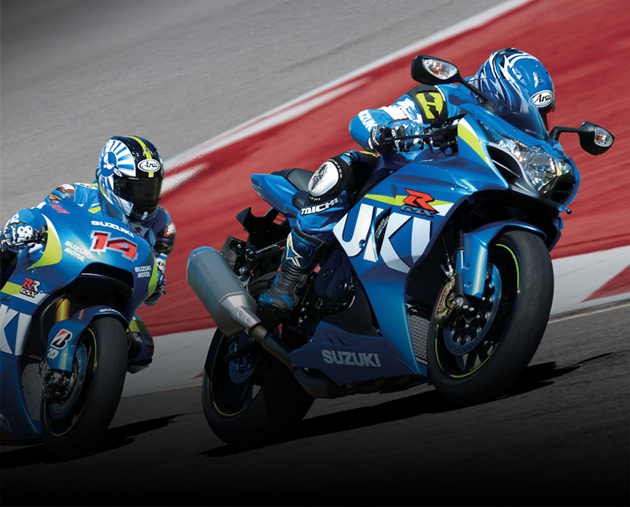 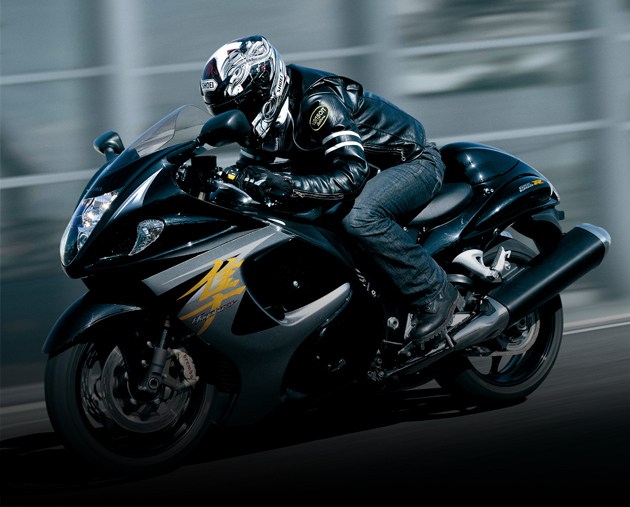 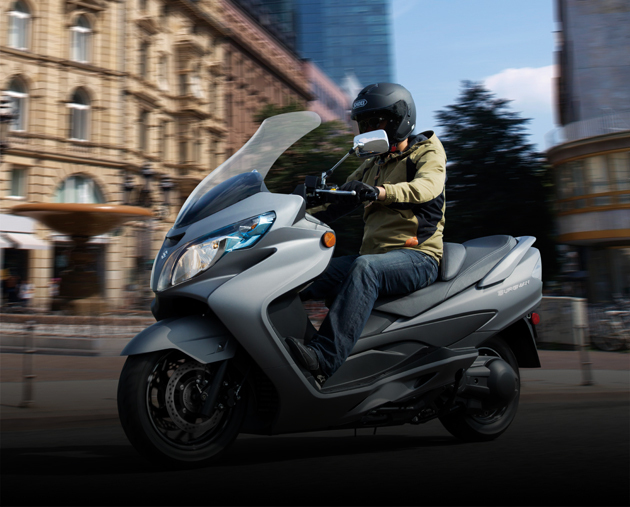 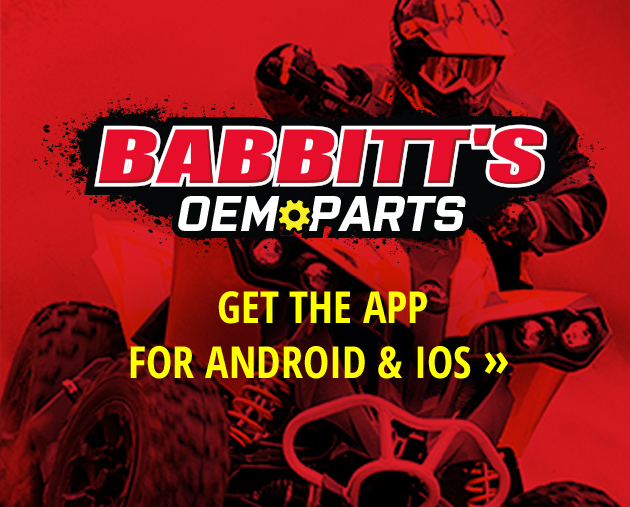 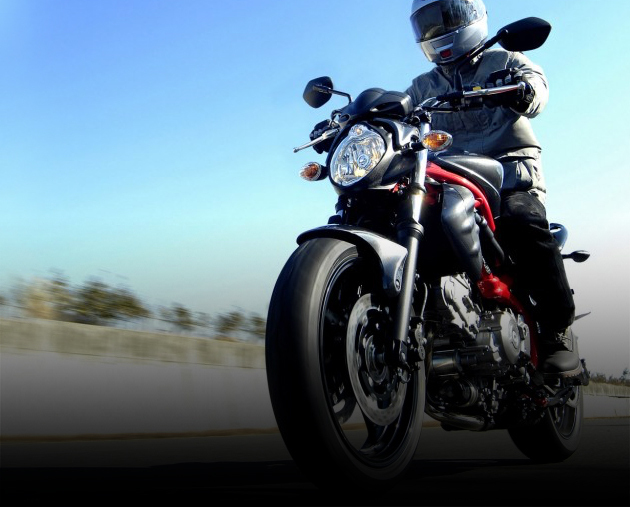 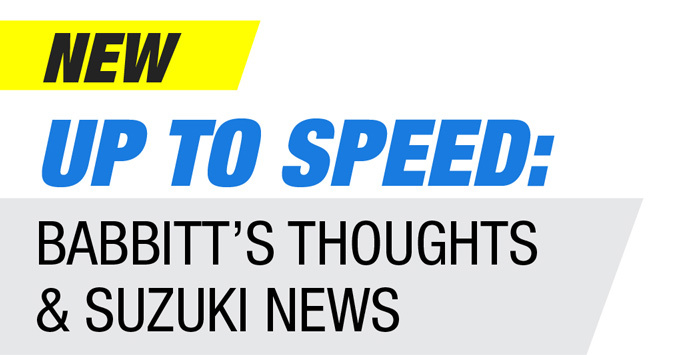 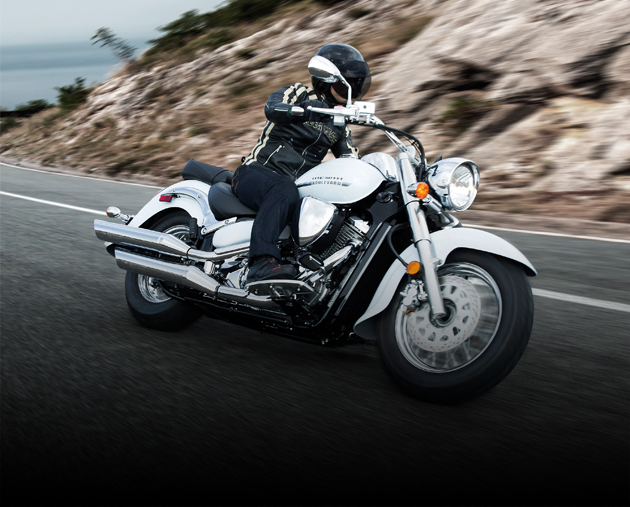 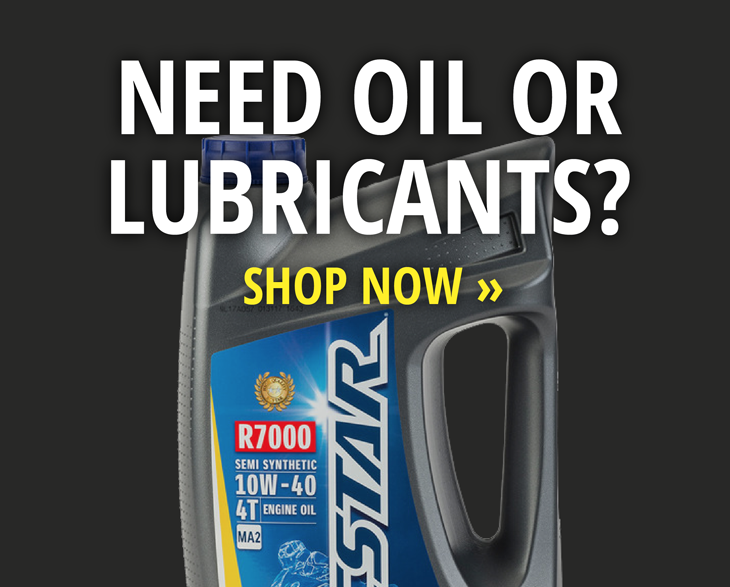 Find all of your Suzuki Parts Here! 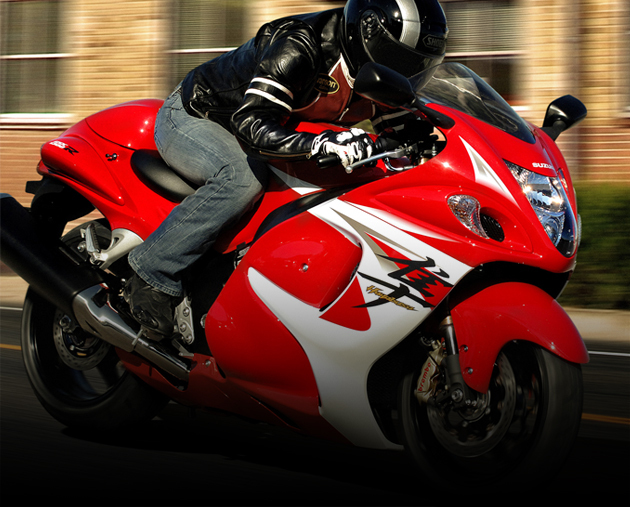 Suzuki GSXR Parts, GSX-R Parts, GSX-R 600 parts, GSX-R 750 Parts, GSX-R 1000 Parts, GSXR Fairings, GSXR Fuel Tanks, GSXR Exhaust. 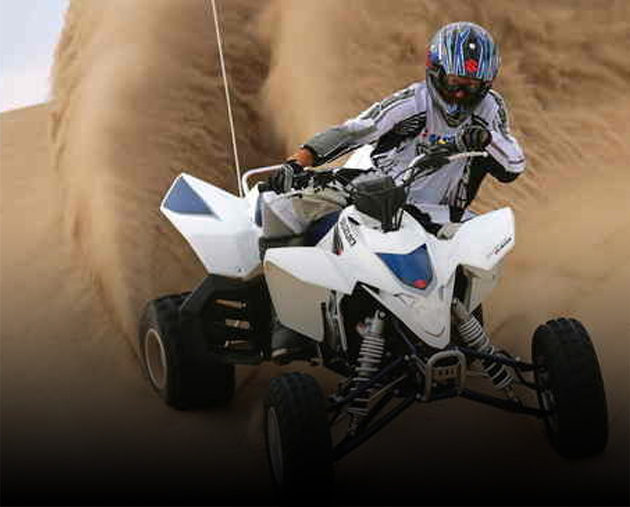 So your youngster has his or her first quad. 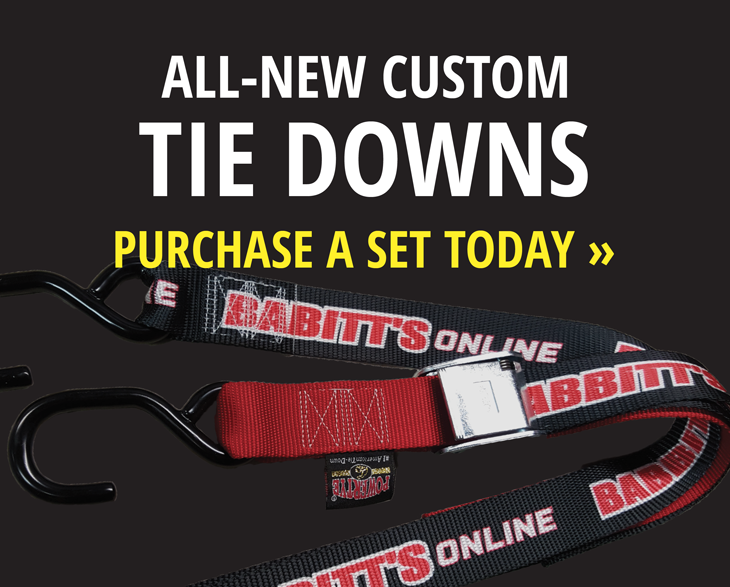 Now I am sure they want it to look like Mom or Dad's, right? 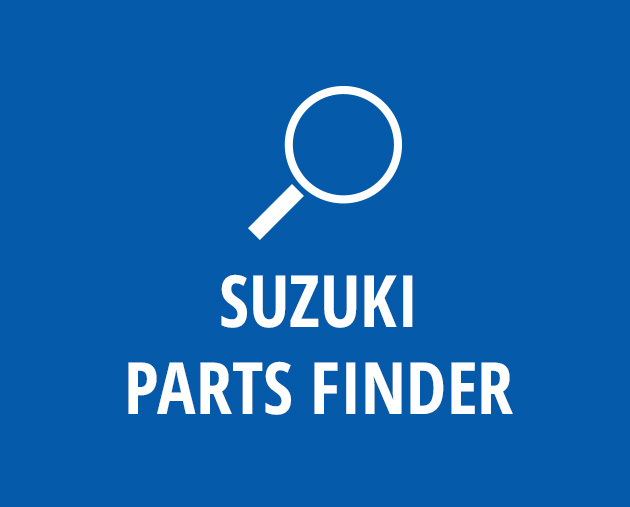 Find your Suzuki quad parts here! 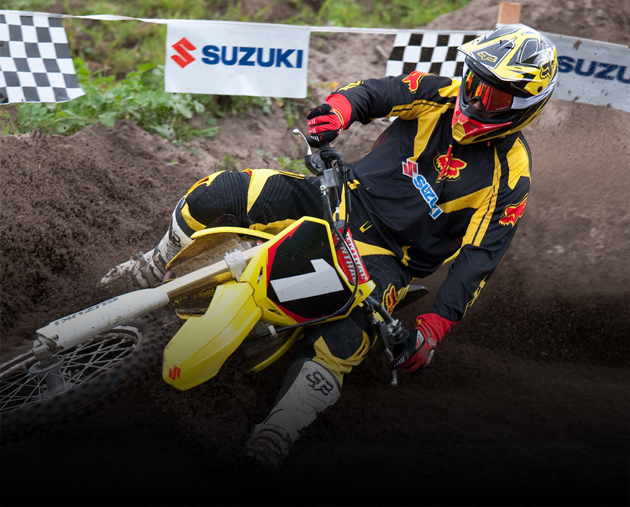 Suzuki off-road accessories for your Suzuki DR-Z400, Suxuki DR-Z250, Suzuki DR-Z125, RM-Z250, or RM-Z450. 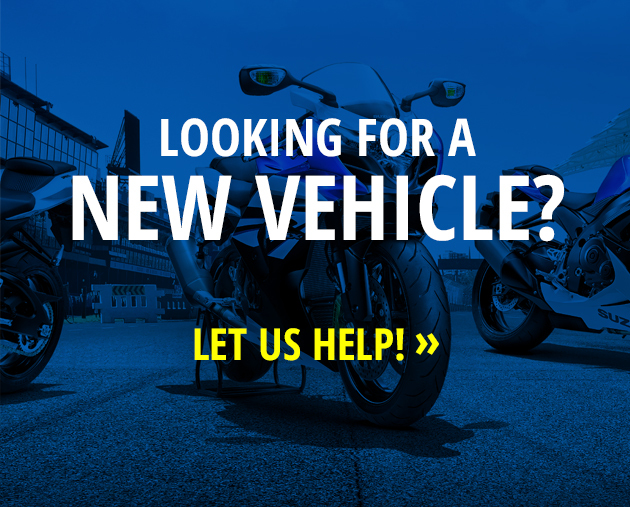 From sticker kits to exhaust we have it all. 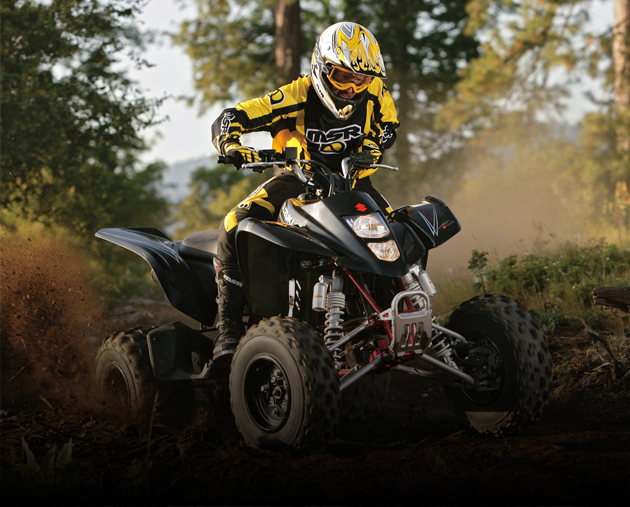 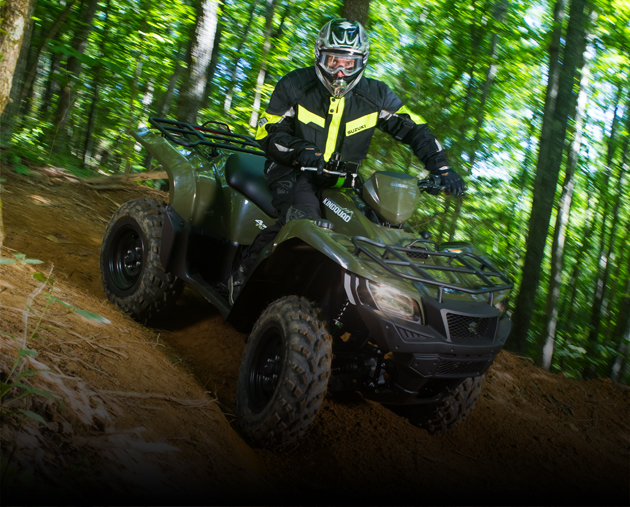 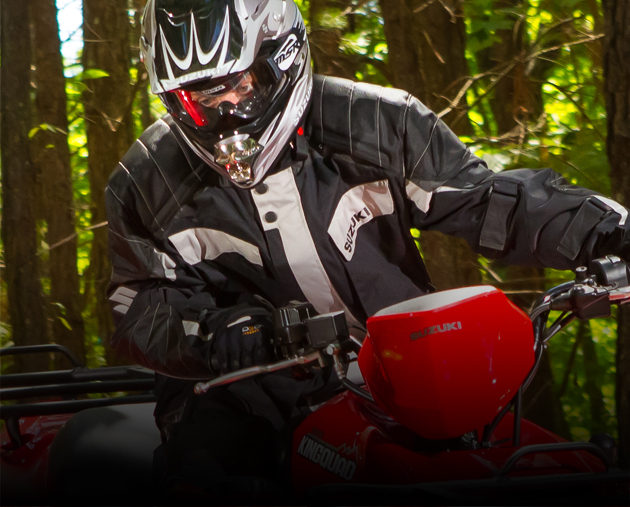 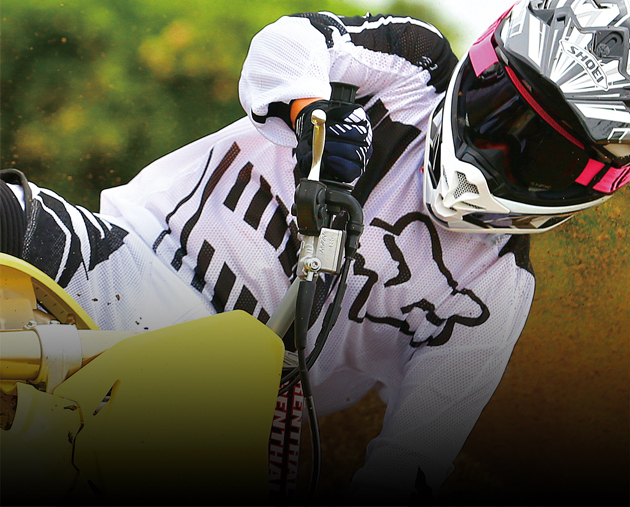 Search our catalog of off-road accessories: riding jerseys, riding pants, riding gloves, helmets, boots.